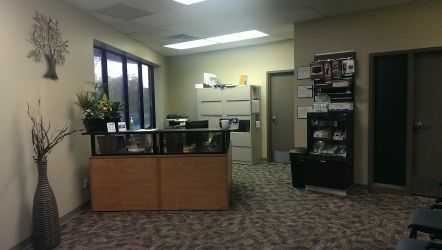 We are conveniently located in Windsor and have ample free parking. 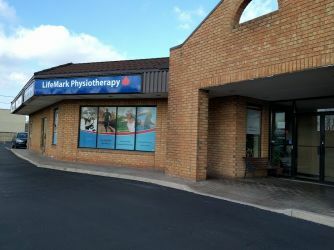 Lifemark Physiotherapy Dougall & Ouellette has been providing physiotherapy and rehabilitation services to clients in the Windsor region since 2009. 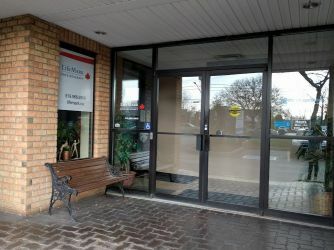 Formerly known in the community as Sunnyside Rehabilitation, our clinic has a dedicated and highly experienced team of professionals that offer services in the fields of physiotherapy, occupational therapy, kinesiology and massage therapy. 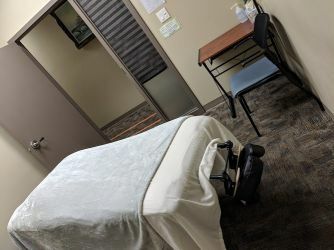 All of our therapy appointments are one-on-one, allowing your therapist the dedicated time to determine the root cause of dysfunction and to determine your treatment plan. Our staff is committed to helping our clients reach their highest potential through the assessment and active treatment of musculoskeletal disorders. 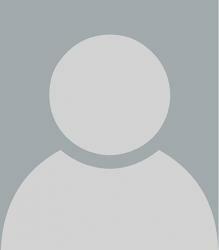 Our compassionate patient-centered approach puts you as a priority. As experienced clinicians we listen to your individual needs and then collaborate with you to design a treatment program to reach your goals. 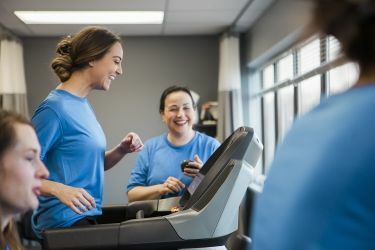 We offer a clean, bright and comfortable setting for our patients equipped with an onsite gym. Our unique team works together as part of a multidisciplinary team to help you - our client - maintain or return to optimal health. 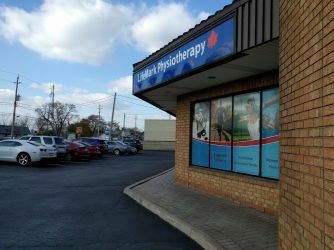 Our team is comprised of 4 expert physiotherapists, 1 exercise therapist, 2 physiotherapist assistants, 5 massage therapists, 2 customer service reps and 1 area administrator. 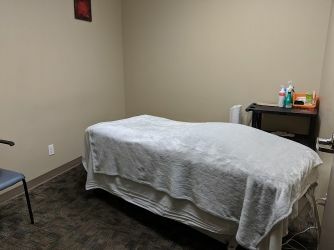 Our treatment plans include the use of a variety of equipment including; but not limited to: heat, ultrasound, tens, and a paraffin wax bath. 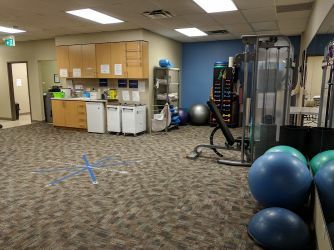 Our goal is to encourage and educate our patients with the proper knowledge to restore full range of motion and movement to achieve their greatest potential. We are proud to offer our treatments to patients with all types of injuries, whether you have had a motor vehicle accident or are recuperating from a sports injury.